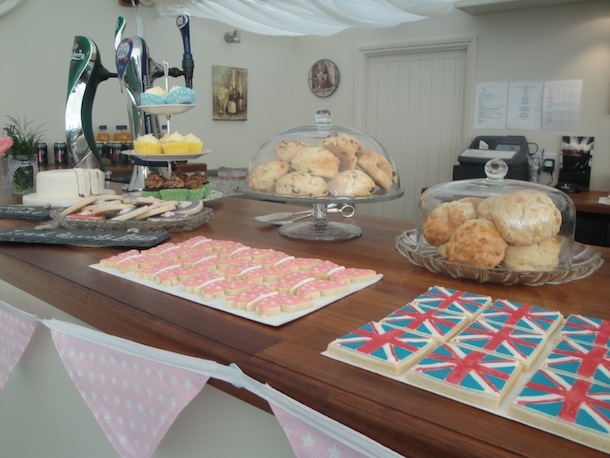 The last wedding show at Glemham hall, we had the pleasure of being “Tea n Cake Ladies”. Glemham Hall is one of the friendliest venues in Suffolk. Set in 300 Acres this magnificent Georgian estate, has a full size marque and beautiful gardens with amazing modern sculptures. It’s the perfect setting for a romantic wedding. 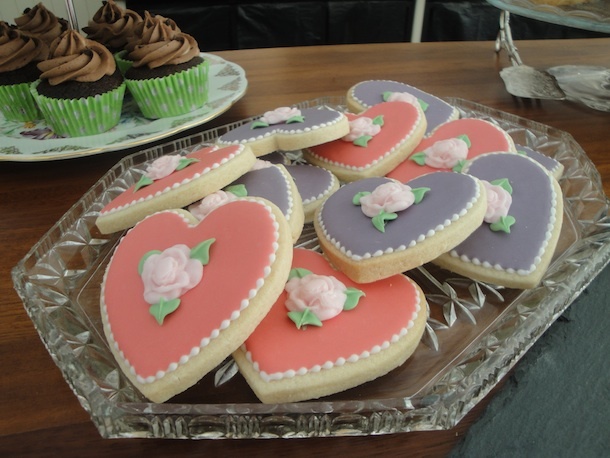 We’ll be setting up our delights again at Glemham’s Vintage Wedding Fair, on June 24th. The tables will be dressed with linen cloths, jam pot flowers and pretty vintage china. So if you fancy sipping tea and eating cake in the traditional way, please do come and join us. 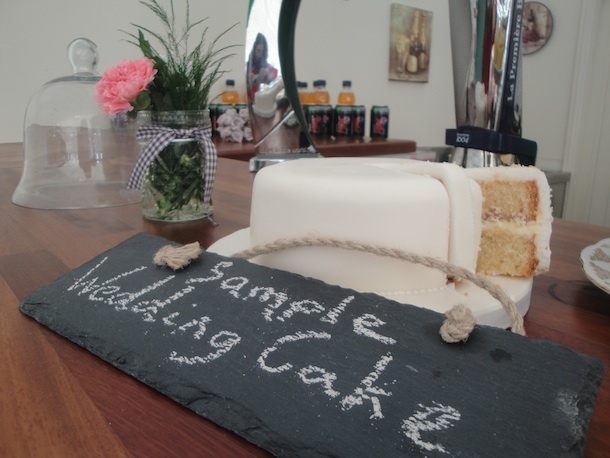 We’ll also be giving away sample’s of our delicious fruit and sponge wedding cakes. See you there, with all of the other creative vintage suppliers.